Summer in Brisbane means torrential downpours and thunderstorms. This is due to our subtropical climate, which means we experience hot weather for the greater part of the year. But when does winter come, we experience drier and much milder temperatures. 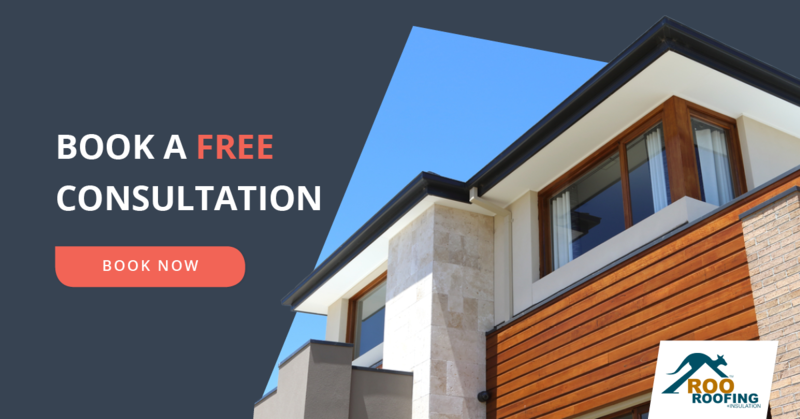 In this post, we talk about the unique roof and building services that Brisbane requires. Most residential houses in Brisbane use roof sheets. This type of roofing is considered a good alternative to tiles as they're cost-effective, yet very light and long lasting. 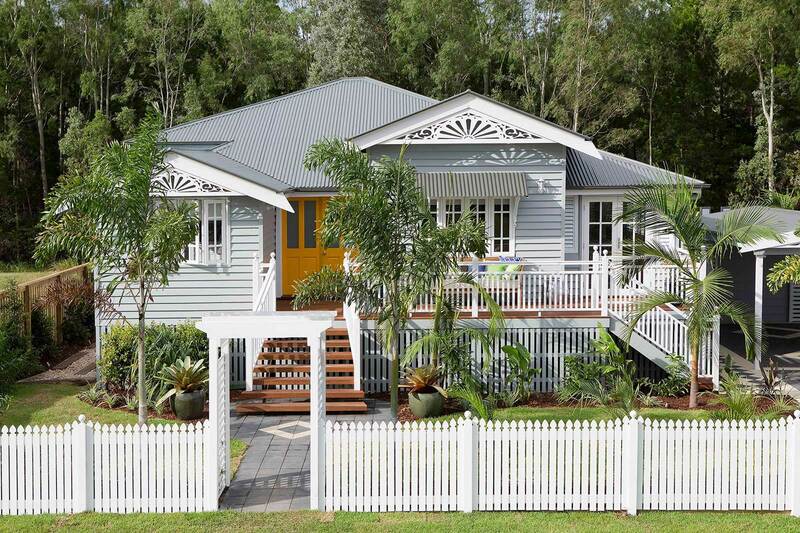 Roof sheets are also characteristic of Brisbane (or rather the "Queenslander") and appeal to many residents. 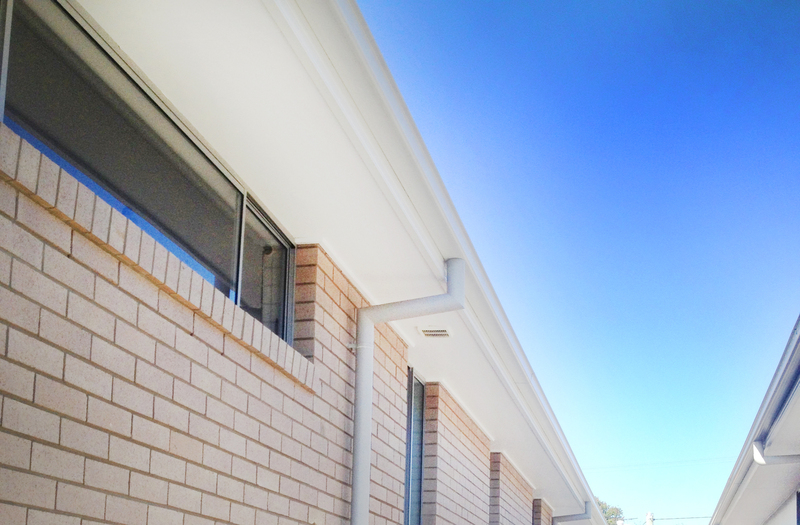 Roof vents are a common feature in Brisbane households, especially older homes. 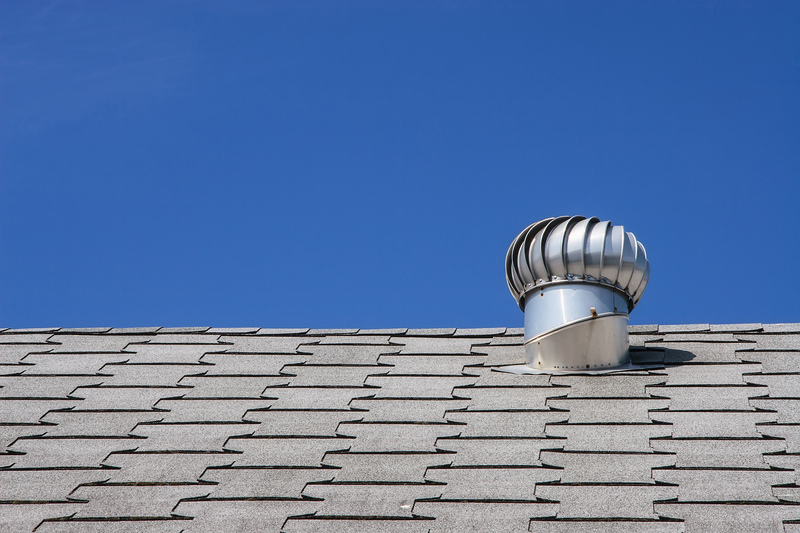 As temperatures soar in summer, houses are designed with vents that regulate hot and cold air during the daytime. 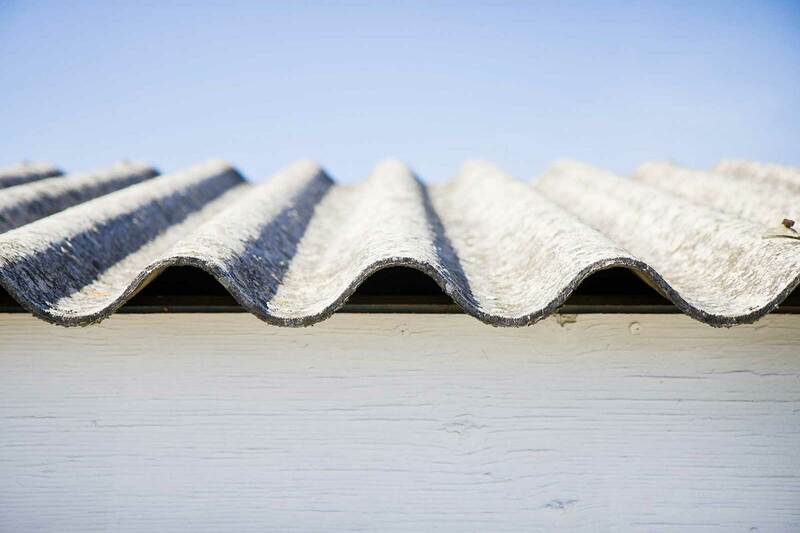 In the winter, roof insulation is a must for cold protection. Dual living is an emerging trend within the city, and this has ushered a rise in the construction of small-lot housing. However, roofing small lot houses can prove to be quite a challenge. Commercial roofing requirements in Brisbane usually involve leak repairs and multiple occupancy roof installation, which are both challenging tasks. Since most commercial buildings have flat roofs, identifying leaky spots is hard and the sheer size of the entire project can pose a lot of issues. 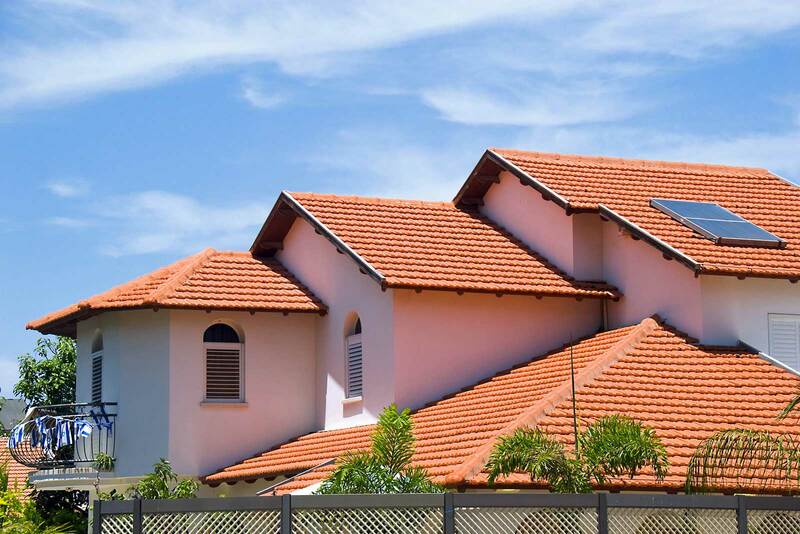 As there are special challenges when it comes to roofing and building requirements in Brisbane, a good roofing service company must have an intimate knowledge of all these challenges and provide detailed custom solutions both for residential and commercial projects. At Roo Roofing, we are experts at roof sheet installation and renovation, installation of roof vents and whirlwinds as well as solar panels. We specialise in implementing these roofing solutions for both small and large-scale projects for homes and commercial establishments. 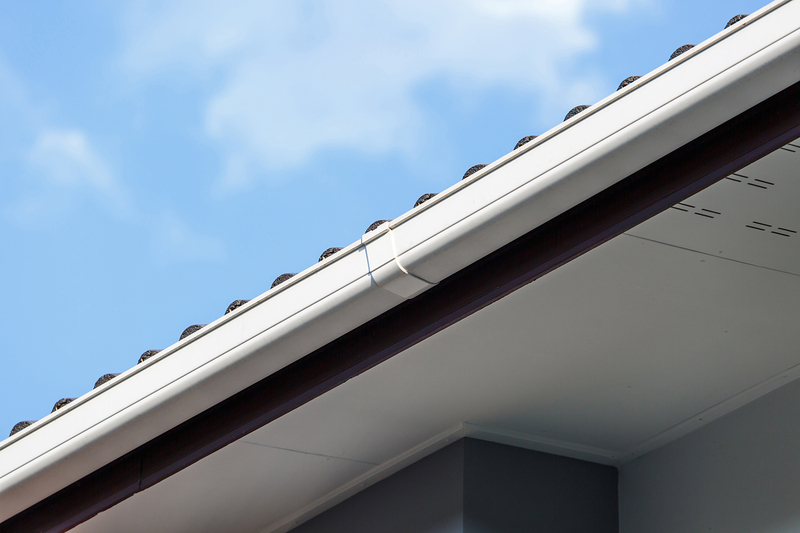 It's always wise to choose a roofing service company within your community. This ensures that they are familiar with issues commonly encountered in your area. 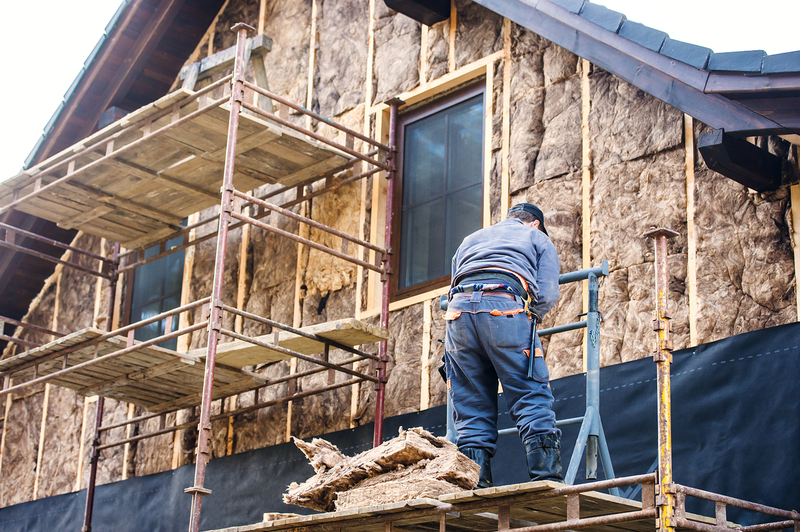 Being a Southeast Queensland local business, we know the local regulations and policies imposed in the area, making it easier for you to obtain permits for construction or renovation if needed. Check out our gallery to see our previous work. If you'd like to get in touch, book in a Free Consultation with us by clicking below.